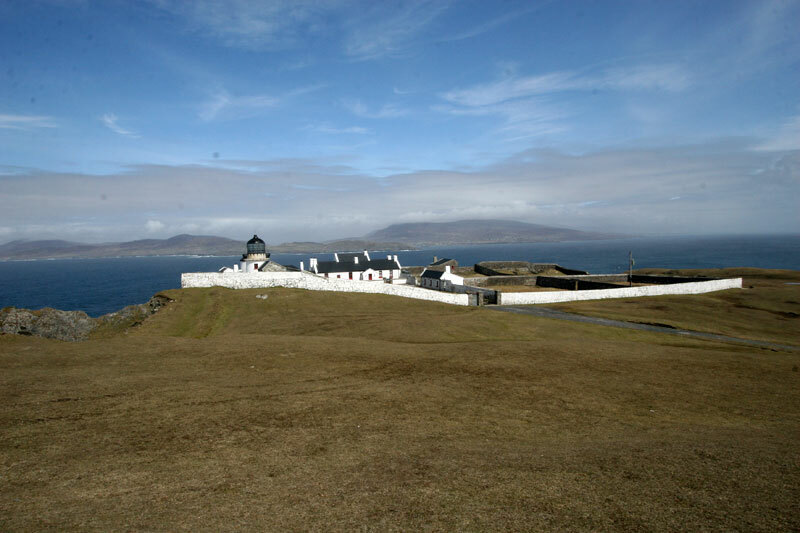 Clare Island stands guard at the entrance to Clew Bay, off Ireland’s western Atlantic coast. 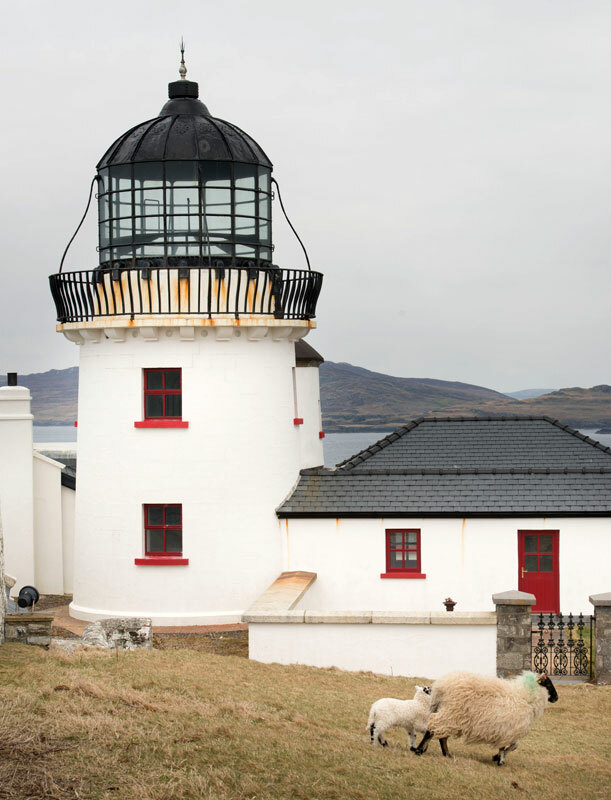 For almost two centuries, the island’s Lighthouse has been a nautical landmark perched high on the craggy cliffs, watching over Achill, Westport and beyond. Once a safe haven for sailors, this heritage property now offers sanctuary of a different kind. This architecturally majestic, listed building has been lovingly transformed into fully catered, luxury accommodation, complemented by magnificent sea views and an inspiring, natural environment. 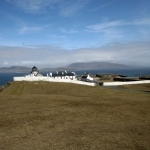 Clare Island Lighthouse is sited on the most northerly point of the island, high on the cliffs. Built in 1806 by the Marquis of Sligo, the lighthouse did its duty for seven years until a fire, in September 1813, destroyed the lantern and part of the tower. 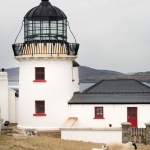 A temporary light was set up until a new tower and Keeper’s dwelling were built; the new lantern tower was built and commissioned toward the end of 1818. The lighthouse is unique in that it’s the only two-towered lighthouse in Ireland. The Lighthouse was decommissioned in 1965, after 159 years of faithful service, because, ironically, it is so high on the cliffs it was often shrouded in mist!